Hello and welcome to the Nail Retreat, Mortimer. 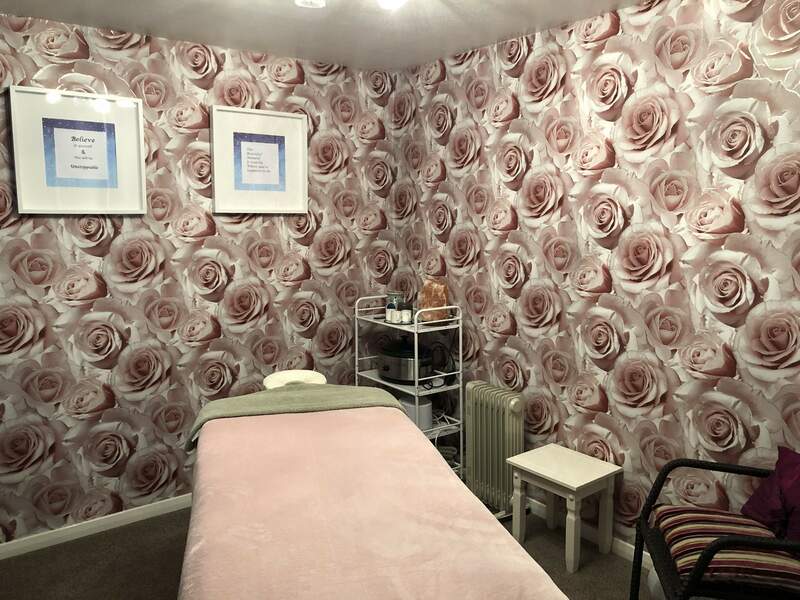 In the Nail Room and Beauty Room I have created a relaxing, calming and tranquil space where all stresses can be melted away. I specialise in treatments such as Acrylic and Hard Gel extensions, Gel Polish Natural Nail Manicures and Pedicures, Swedish Massage and Hot Stone Massages. Please feel free to message me with any questions you have and I will do my best to accommodate you. As this is my heart and home, all treatments are appointment only.